Didn’t the summer fly by! The past few months have been a blur. I am excited to bring our fall course catalog to you. 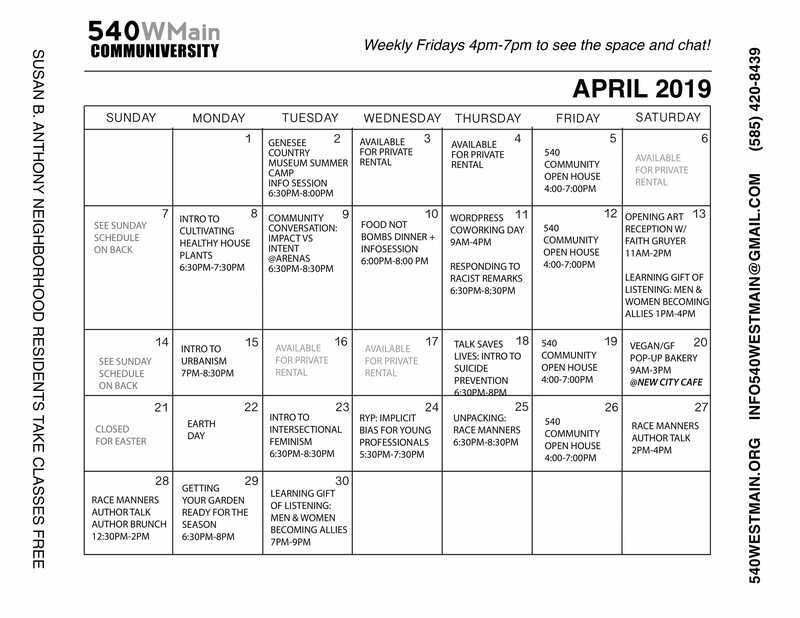 I’m happy to have increased the number of classes and events that we have curated for the community over the course of the semester. In addition to more classes, there are a number of highlights that we are adding to the academy this fall. Beginning October 9th you will not only be able to enjoy classes in person, but from the comfort of your home in our brand new Online Learning Academy. We have also added a tri-level monthly membership program that will help you save money and earn rewards when you take classes and attend events. We are all about learning and growing together one day at a time. 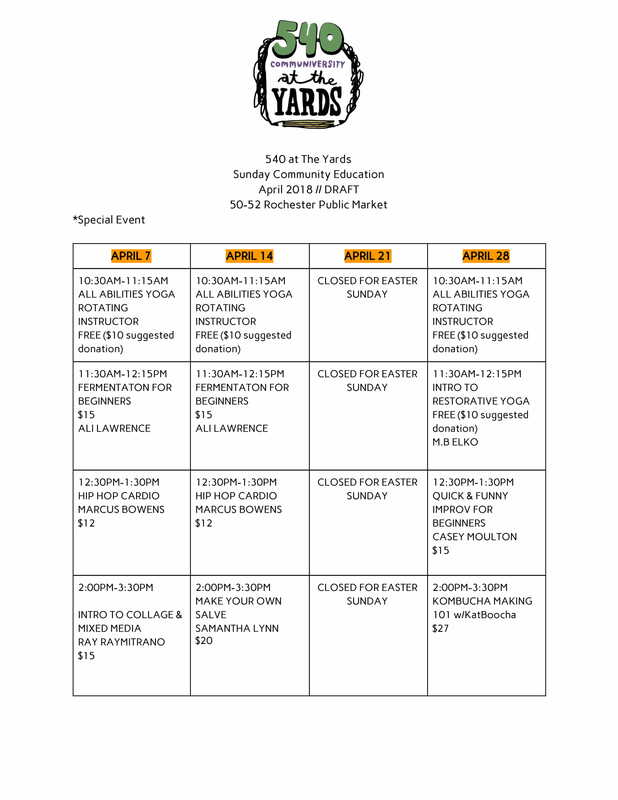 As always, visit the website to download our monthly calendars and register for your next class or event in person or online.